Mexico’s Pacific Treasure welcomes the month of October with a variety of sports, culinary and cultural activities. The Riviera Nayarit is offering some great events for the month of October, including sports competitions both on land and in the water, as well as excellent culinary experiences—there’s something for everyone. 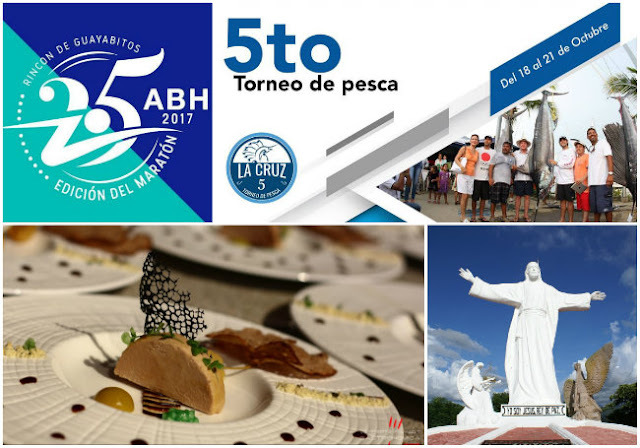 The Groups and Events office of the Riviera Nayarit Convention and Visitors Bureau (CVB) lends its support to over 80 national and international activities in the region per year, enhancing the destination’s reach, generating revenue for the communities and attracting very important media coverage.